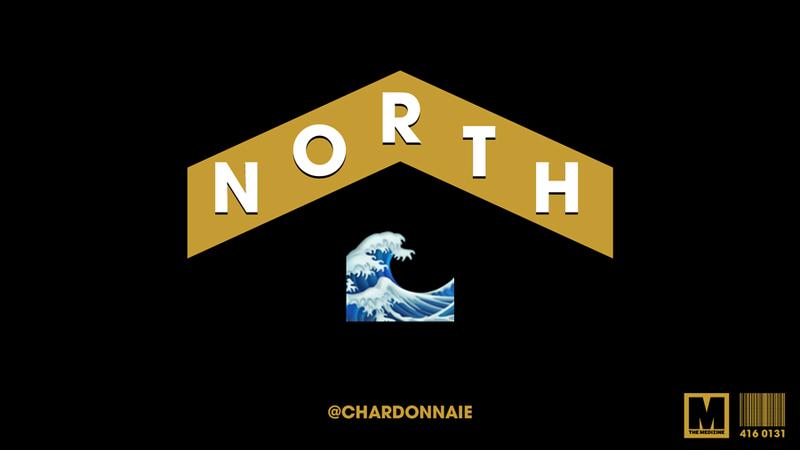 This is a special ‘Waves from the North’ edition to wrap up 2018. I wanted to do something different with this drop to commemorate a year that produced a lot of great new urban music and introduced new artists to the game. As evident my playlist has focused on bringing you the wavey sounds, but really though this playlist served as a medium for me to pursue my passion and detail the new music I discover and enjoy. Yes I have included songs from major and charting artists, but I usually tried to shine light on the non-single tracks and some slept on songs from their new projects; also there was no shortage of highlighting new talented artists that are just gaining traction or showing future potential. Therefore, I will highlight my top 5 new artists I discovered in 2018 (I will feature some tracks that were not featured before in this playlist) in this short and sweet drop. The young plump up and comer from around Seattle produced one of the most complete albums of 2018 called ‘YOUGOOD?’. It may have not been full of hits or have crazy standout songs but it was a great project that you can easily listen front to back due to a consistent sound probably due to Travis’ distinct voice, great storytelling, witty rhymes and good time raps. He comes from great traditions of rap but with a modern swag making his stories relatable. I like how he raps about everyday struggles with wisdom and self reflection, and maybe some very unique situations, but nevertheless things I can definitely understand. He made his mark on Macklemore’s 2017 single ‘Cornershop’ and propelled further this year with ‘YOUGOOD?’. This is the biggest ‘freshman’ in this list as he is really starting to blow up, and well deservingly. I only discovered him in the second half of this year, but he had been making major waves already; that is what you call ‘slept on’. A very young talent that released major bangers with his ‘Feed Tha Streets’ I and II projects. 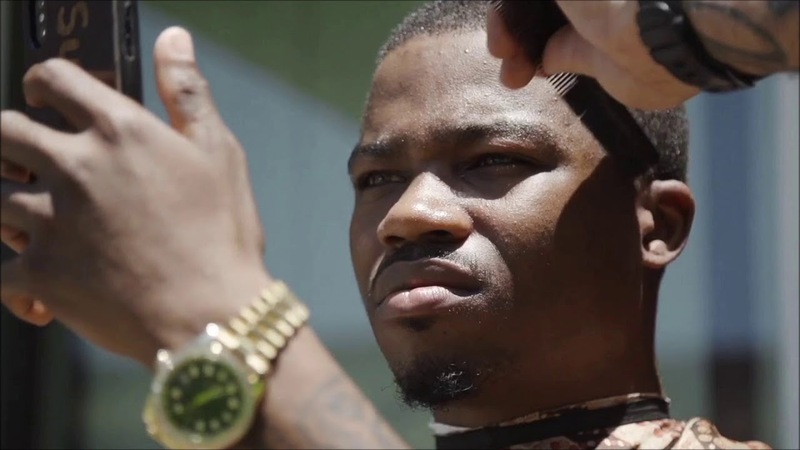 I feel he has that street melodic flow, comparable to Lil Durk, where he sings his raps executing it so flawlessly. Also being a basketball fan I love his basketball references, not many rappers shout-out Toronto Raptors legend Demar DeRozan. It’s that struggle, motivation music wrapped in a dope melodic package. A brand new Toronto act that came onto the scene very recently. Spacey, chill R&B from Toronto reminding me of of the Weeknd’s ‘Trilogy’ sound, but with its own vibe and lyrical content. The self-titled debut is stylish and was recorded in the duo’s apartment. The mystery Always Never has around them is very cool, too and I don’t think it is intentional either. Just check out their Instagram page that has some cool photos with the duo always hidden behind the shadows. Yukon has started properly releasing music over the last two years, but he lent his pen to some major artists in the game, helping them with songwriting (e.g. Lil Wayne). That is why his songs have a polished sound and great wordplay, he is a singer with a rapper’s mentality, making the combination dope. I can hear that sleepy and moody vibe which makes for perfect R&B, and also hear the hunger in life which a rap fan can perfectly understand. Hearing Reo’s ‘Growing Pains’ album, which was released in 2017, got me hooked to the unique voice. The music he created focuses on his life and pains, but don’t expect gangster or tough guy persona stuff. It is real life experiences and struggles of family troubles, exes, relocation, life situations told in his own way over great thumping beats. Also I really enjoyed all the videos which are not big budget but beautiful and use amazing scenery and concepts, but nothing over the top. Don’t miss our #SavagesSessions and our weekly recap #LoMejorDeLaSemana. ← Siguiente Steve Lean actualiza el estado de su mixtape junto a Sticky M.A.